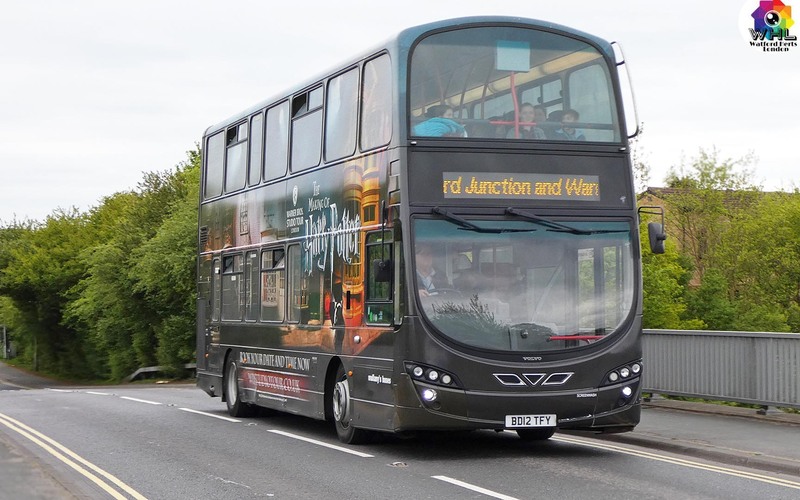 Sporting personalised registration plates (HP05BUS and HP06BUS), the two air chilled Enviro 400s, boast a state of the art audio/ visual system together with free Wi-Fi. With real-time GPS triggered information and positioning automated announcements, all of which are designed to enhance the visitor experience. Mullanys Coaches who have 50 years experience in the passenger transport business, is proud to operate the prestigious 'Harry Potter contract for Warner Bros. Studios. 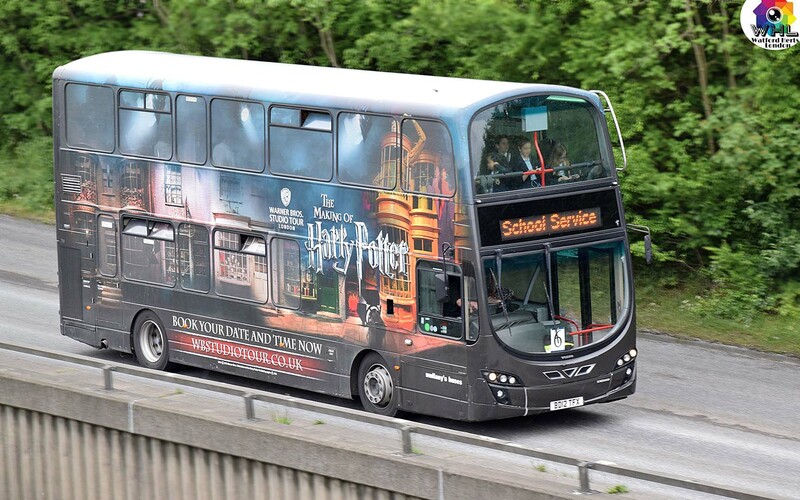 The shuttle buses run Regularly from Watford Junction to the Studio Tour with a journey time of around 15 minutes.